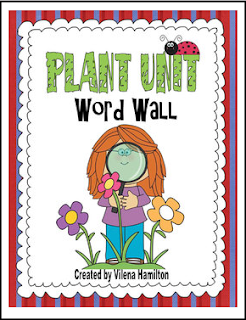 If your students are studying plants, then this will be a great addition! I've also included the definitions for each term. You can glue the terms with the definitions back to back or get the students match them.